All parents at some point in their journey wish for peace and order in their home. That’s when they usually begin their search for answers. Often times this search leads them down the path of terms, phrases and methods that seem daunting and confusing. 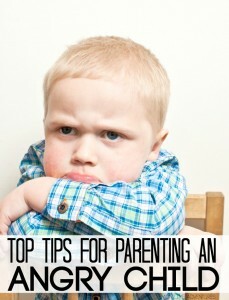 Positive parenting, attachment parenting, authoritarian, permissive, democratic…honestly, the list goes on for miles and can be a confusing place for any parent. Today, lets take a look at Positive Parenting, what it really means, and a simple guide to getting started today! A little over a year ago, I made it my mission for our family to become more peaceful and loving. It was my goal to feel more connected with everyone in my house. 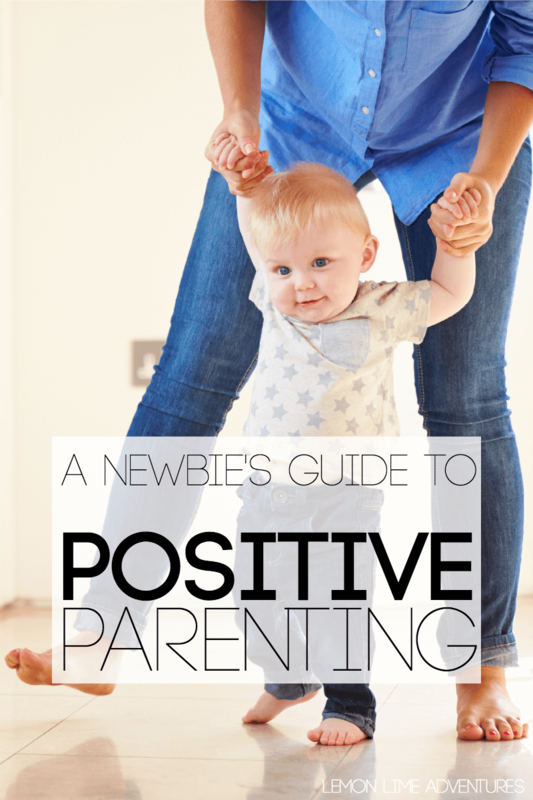 I have spent the last year researching, reading, and practicing strategies of positive parenting, but how I wish someone had handed me a newbie’s guide to positive parenting right from the start. I had the pleasure of reading Best-Selling Author Rebecca Eanes’ book, The Newbie’s Guide to Positive Parenting, over the weekend and I couldn’t believe how useful and relative the book was for our family! This book is perfect for anyone wanting to learn more about positive parenting, whether they are just starting their journey or they have been on the journey for years. For me, I knew the basics of positive parenting (which I will share) but Rebecca writes her book in a way that made me feel as though I was having coffee with a best friend and I was getting all her secrets of the trade. Positive parenting is a way of parenting that involves mutual respect between the children and the adults. As Rebecca describes in her book, positive parenting is not a method or set of rules, rather a belief in the good nature of children. In The Newbies Guide to Positive Parenting, Rebecca goes into more details, describing the 5 basic principles of positive parenting and why parents might choose positive parenting. She goes in depth into what positive parenting is and what it is not with very specific and down to earth examples. Getting started with positive parenting strategies can start right now. Seriously, it doesn’t take years of training, hours of research or any secrets. You can start right this minute. For me, getting started with positive parenting was something I chose when my children were tiny, but I am often rejuvenating my strategies and learning more. Rebecca’s Guide to Positive Parenting is full of strategies for getting started with positive parenting, and I would highly suggest getting the book if you are interested in learning more, but I’d like to share the top 3 parts of getting started with positive parenting today, which is spelled out in much more detail through the book. The first step in getting started with positive parenting is to start with you! Not your children. Ask yourself how you see your children? How do you feel about yourself? What type of parent would you describe yourself as? Before we expect to see changes in our children, we have to start with our own expectations, feelings and mindsets. The Newbie’s Guide to Positive Parenting has at least five chapters dedicated to helping you identify these feelings, all while making you feel right at home with practical and real life examples. A huge part of positive parenting is connecting with your child whether it is through your words, through play or through your repair conversations after a frustrating moment. Take the time to get to know your child. What are their likes, dislikes, needs, wants and desires? What do they need from you that you can give them? Is it attention? Is it love? Is it respect? The Newbie’s Guide to Positive Parenting has so many helpful tips for connecting with your children. 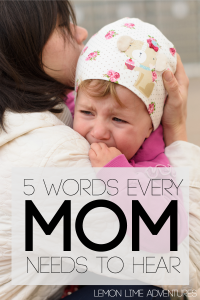 Tips that this mama needed to hear and refresh. There is a chapter to help you “quell the yell”, which if you are a regular here, you know just how much I need that. The best part about this book, is that Rebecca never once makes me feel as though she is judging me for my yelling, my disconnect or my choices as a parent. Instead, she is comforting and reassuring that she has been through many of the same struggles. Imagine for one moment that your home had zero hammers, screwdrivers, wrenches or other tools. What would you do if the faucet leaked? How would you change the batteries in your child’s toys? How would you hang the pictures on the wall? Or worse, how would you repair something that breaks? The answer is, you wouldn’t. You would be stuck! Parenting is no different! In order to be successful and feel the successes as a parent, we must build out toolbox. The core of positive parenting is about being responsive instead of reactive. It is our job to be ready for what life might throw at us (or at least try to have the tools already). 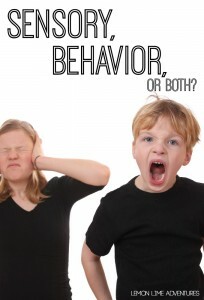 Do you know what you would do if your child yelled at you? Do you know how you would handle your child lying to you? What tools do you have in your toolbox? What breaks are you ready to fix? The Newbies Guide to Positive Parenting is full of practical and easy to implement tools that you can add to your toolbox today! From ten alternatives to punishment to 21 days of positive change, there is something to fill your toolbox. What Does Positive Parenting Look Like? Okay, okay, if you are new at this, you might be wondering what all this means, right? What does it really look like in a real home? Although our parenting journey is far from perfect, I can say that reading this book was refreshing to see so many tools we are already using. Many of these tools are tools I learned from my years in the classroom, but they are incredibly helpful in our home. So what does positive parenting look like? Here are 7 ways we are practicing positive parenting in our home. 1. It starts with me! If I want to have a successful day with the children, I follow these 5 simple morning routines to get my mind ready for the day. 2. To help everyone know the expectations and routines, we have a visual reminder and command center. This keeps us organized and prepared for transitions. 3. In our home, we talk about what is going well, what needs improvement and strategies we can try together each night at family meetings. 4. Sometimes we yell. We try not to, but it happens. We have identified our triggers and we are working to learn strategies for managing our frustrations better. 5. Our children know it is okay to have intense emotions, and have a toolbox of strategies they can use instead of yelling from calm down jars to special places to retreat to calm down. 6. We believe in the good of our children, and are constantly trying to understand why they do the things they do so we can give them what they need. 7. When we have really bad days, we talk about it, we reconnect and start fresh. So what do you think? Are you ready to get started with positive parenting strategies? Do you think this is something you think you could do? Are you worried about how much time you have and how you will find the time to read this book? Don’t! Seriously, I love this book so much that I read it in an evening. I actually could not put it down, and now it is a great go-to reference for those toolbox ideas! It is a quick read, but full of useful information that you can use today!. 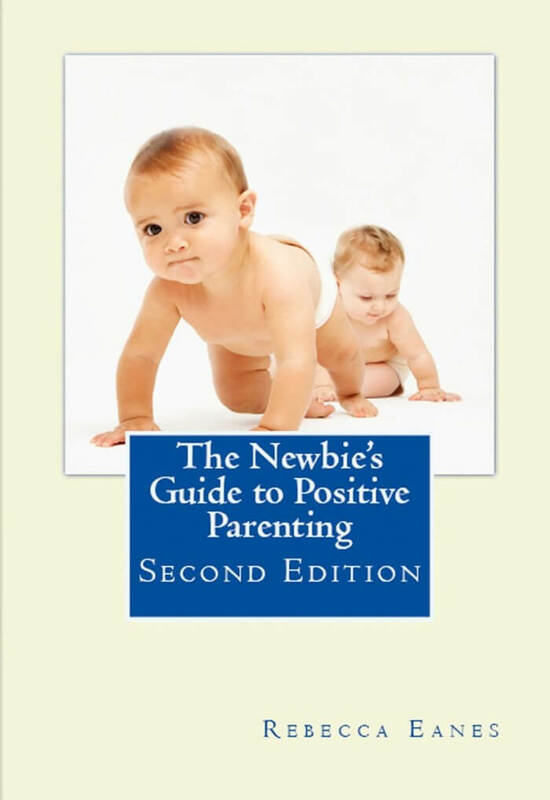 The Newbie’s Guide to Positive Parenting Second Edition is now available on Createspace, Amazon, Kindle, and Nook. Do you use positive parenting strategies in your home? What are you favorite tips for getting started? Do you still have questions? Connect with me on Facebook, Twitter, Google+, Pinterest, Instagram or subscribe by email. I can’t wait to hear your ideas. I recently discovered pozitive parenting, and I’m reading and documenting and trying to apply positive parenting in my familly. I love the reminders to connect and figure out the why! Where can we see the winner?